You're all set! 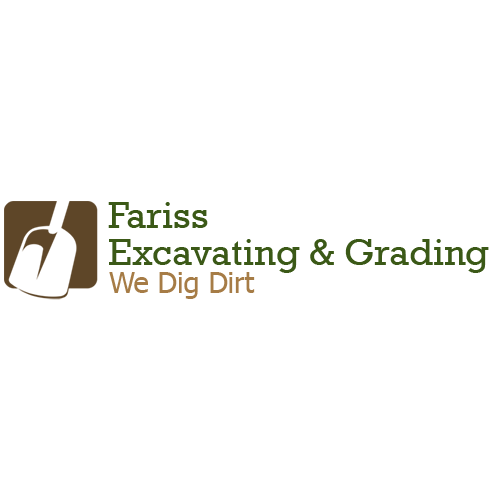 Confirm you want deals for Fariss Excavating & Grading in -zip-? Fariss Septic Tank Service has been proudly installing and maintaining your septic system as well as performing lawn excavations for over 50 years. A septic system is designed for residential sewage disposal when sewers are not available. It normally consists of a tank(s) used for settling the solids and a system of trenches that uses either gravity or a pump system to distribute the remaining waste fluids to be neutralized of contaminates by yard soil. Fariss services will provide you with the solutions to your septic tank problems!